Let us bring lunch to your office. Perfect for any celebration or for that occasion when it just doesn't make sense to go out. Great for almost any event. 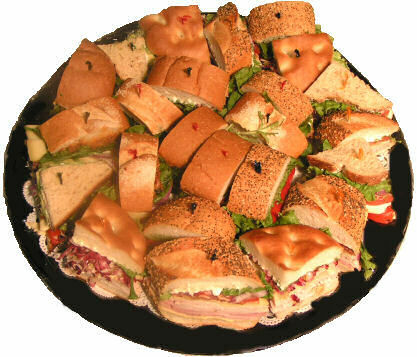 We'll create great sub and sandwich platters that will please any palate. We also cater Full Course Meals.